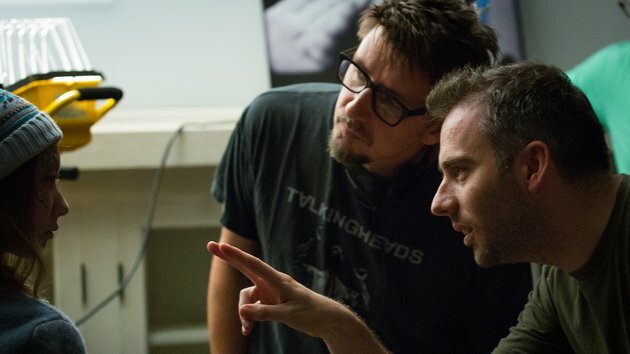 Ciarán Foy, director of Sinister 2, is re-uniting with Blumhouse Productions for a co-production with Roads Entertainment for a new Irish horror movie. Foy’s debut feature Citadel, which he wrote and directed, premiered at South by Southwest in 2012 to rave reviews and won the festival’s coveted Midnighter’s Audience Award. It was a critical smash in Ireland and featured on a number of Irish critics’ best of 2014 lists and went on to bag a slew of awards around the globe. Foy’s new project The Shee, an atmospheric story set in early 1960s Ireland, is the story of a troubled young woman who must confront her violent and tragic past when she travels to a remote island. Alan Maher, CEO of Roads Entertainment, is producing alongside Jason Blum. Blum, a recent guest on the Bret Easton Ellis podcast, has become something of a phenomenon with his horror stable where directors have huge creative freedom so long as their films only cost $4 million dollars. Those films include Paranormal Activity, The Purge, Insidious, The Gift, and Sinister. And Blum has ploughed some of those profits into non-horror movies; producing Whiplash, and developing John Williams’ acclaimed novel Stoner for the big screen. Ciaran Foy thus joins the ranks of other repeat Blumhouse filmmakers like James Wan, James DeMonaco, and Scott Derrickson. Alan Maher developed and co-produced Citadel, and produced Foy’s award-winning short film The Fearies of Blackheath Woods in 2006. Roads Entertainment is an Irish film production company established by Maher and entrepreneur Danielle Ryan. 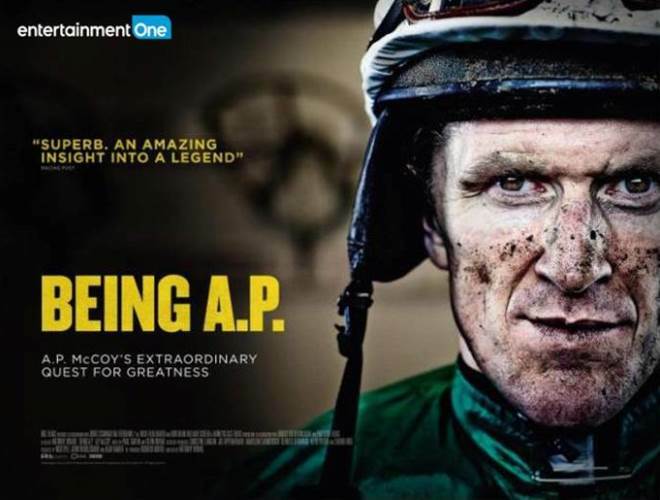 Being AP, a feature documentary produced by Moneyglass Films in partnership with Roads Entertainment, will premiere at TIFF in September 2015. Maher, Nick Ryle and John Woollcombe are producers, with Anthony Wonke directing. Prior to Roads, Maher was a Senior Executive at the Irish Film Board for six years; responsible for more than fifty feature films and documentaries including Good Vibrations, Grabbers, Knuckle, Mea Maxima Culpa, The Summit, Kelly + Victor, Dreams of a Life, His & Hers, and Wake Wood. Maher says, “I am delighted to continue my successful working relationship with Ciarán, which began more than a decade ago, and to collaborate with Blumhouse, the best genre producers in the world. The Shee will be a thrilling and unique experience that will further establish Ciarán as one of the brightest talents in the industry.” The Shee is being developed with the support of Bord Scannán na hÉireann/the Irish Film Board, and Foy will also co-produce under his own label Shadow Aspect. Meanwhile if you want to remind yourself of Foy’s skills Sinister 2 opens in Irish cinemas this Friday August 21st.